This gorgeous custom home is located in the highly desirable four mile cove area, one of cape corals best kept secrets! The home was designed for entertaining and offers spectacular water views from almost every room in the home! Wide open great room concept with 90 degree disappearing corner sliding glass doors that cater to the florida lifestyle, a dream kitchen with more cabinetry & counter top space than youll find in most homes, formal & casual dining areas, a den/study, an incredible master suite, & 3 guest rooms with private baths. 4th bedroom is on the 2nd floor and currently being used as a large game room with pool table, wet bar, game tables, & a built-in murphy bed. Luxurious custom wood cabinetry, exquisite granite counters, custom iron entry doors, coffer & tray ceiling details, crown molding, impact resistant windows & doors, and sooooo much more! Massive outdoor area with a stunning pool & spa, rock waterfall, tanning shelf, built-in table, summer kitchen, and enough deck space to easily host a party for over 100 people. Boaters will love the wrap-around dock with 10,000 lb lift, boat canopy, tiki hut seating area, and the quick access to the river! A must see!!!! Located in the center of town serving all quadrants of cape coral, this 2. 21 acre site goes from street to street. Approximately 450 feet of santa barbara blvd. Frontage. 250' of depth on the northern part of this parcel, and 125' on the southern end. Median cut allows the southbound traffic ingress to the property through se 18th street allowing safe connection and eliminating u-turns. This property is subject to both a city initiated future land use map amendment and a rezoning to commercial / professional and commercial respectively which is a slight change from the current designation of the cac (commercial activity center). The city plans to adopt these proposed changes in mid- march with an effective proposed date in late may. Combine this home with the lot next door mls#219016820 for a total purchase price of $1,428,000, (. 5 acre). Enjoy this luxurious riverfront property, giving yourself a whole side yard to relax on. Imagine the envious looks on your friends' faces as they take-in your view on your large entertainment-ready open lanai at your first house warming party. Professionally furnished 3+den, 3. 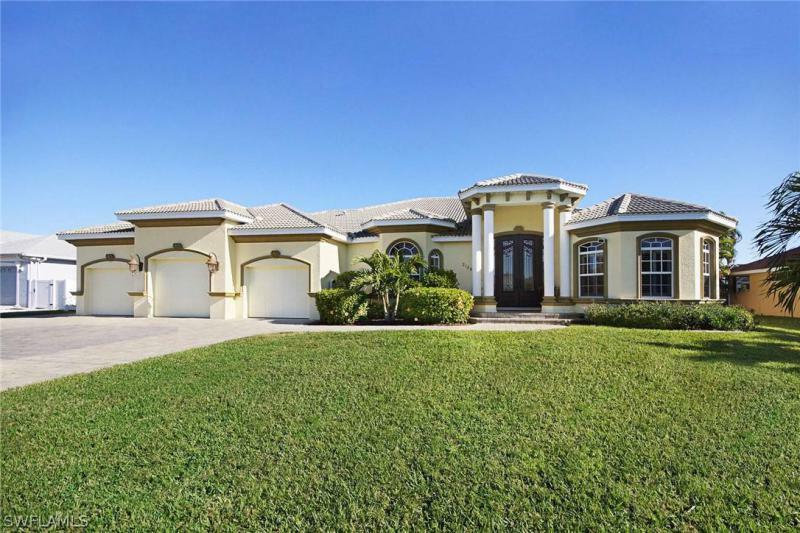 5 bath home has 2,871 sqft of beauty that takes you into tranquility. Be ready to fall in love with this gem and your location that feels like the middle of nowhere yet close to everything. You are only 1. 7 miles from the grocery store and all natural store, 6 miles from downtown cape, 9 miles from downtown fort myers and 16 miles from fort myers beach. This home has been completely remodeled. Just take a private tour! 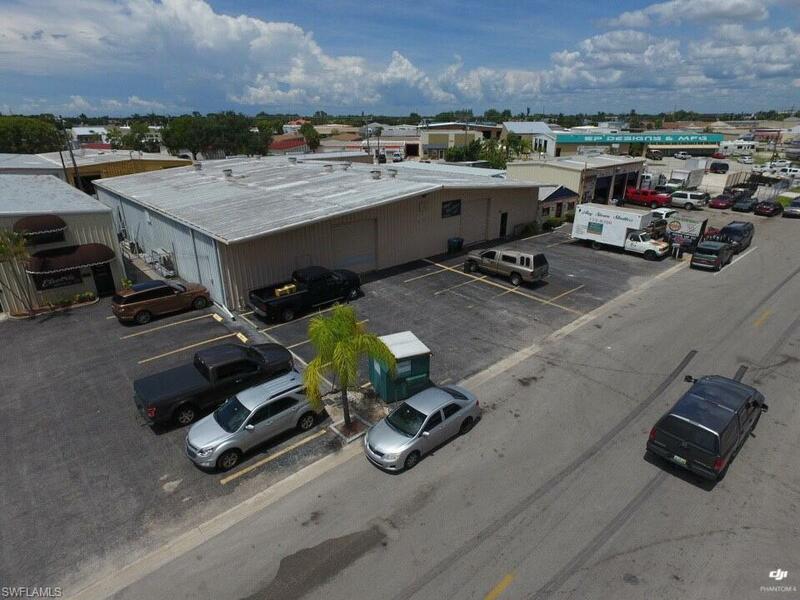 4,450 sf two unit freestanding retail building on del prado blvd. With an extra lot. 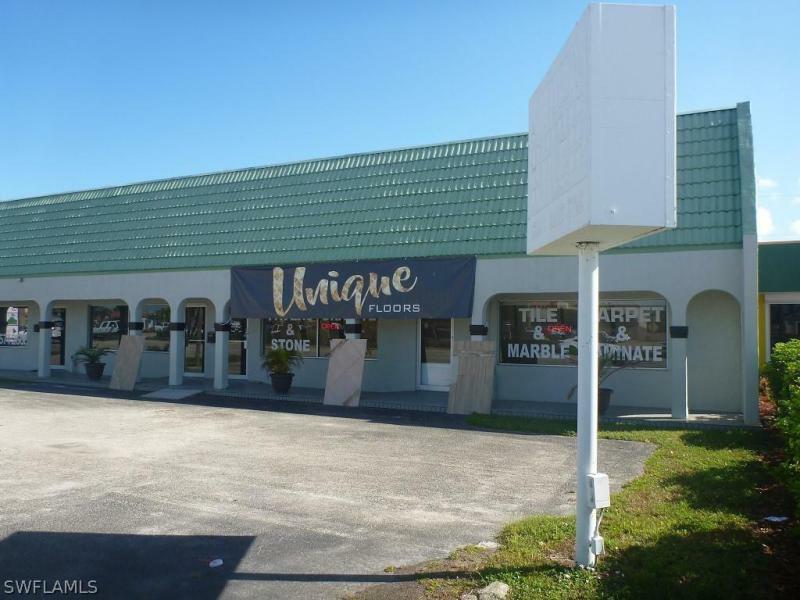 The owner occupies 3,200 sf of showroom/office space and will vacate upon a sale. The remaining 1,250 sf is occupied by the great wall restaurant which is on a month to month tenancy. 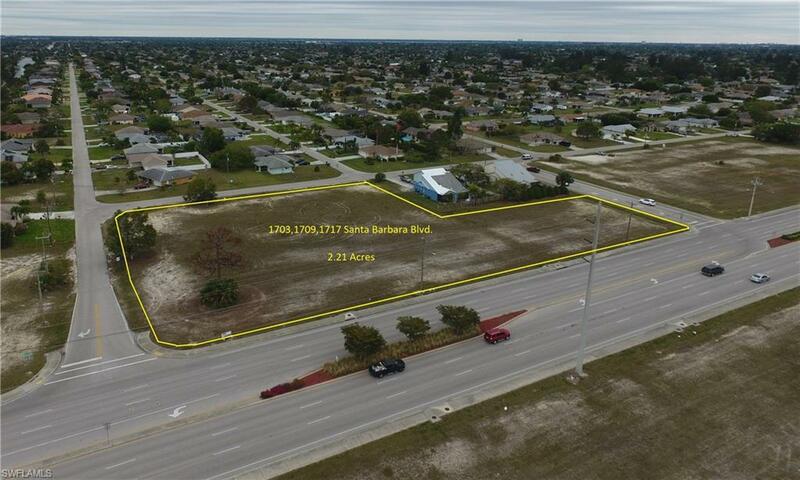 The 4,838 sf vacant lot (1503 del prado blvd. ) on the north side of the building is also included in the sales price. Excellent opportunity for a end user to acquire a high visibility retail building with outstanding signage in a high traffic business area. Full offering memorandum is attached showing rent roll & all the financials. Extremely well-maintained property with hurricane impact windows. New owners can enjoy a cash-flowing property with stress-free management as there's little to no deferred maintenance. All 6 units have brand new a/c condensers & air handlers. The building's been freshly painted & nicely manicured. There's new appliances throughout the units along with new fixtures, flooring & ceiling fans. Excellent unit mix in a great location with high rental demand! Walking distance to del prado blvd, cape coral hospital, medical & professional office buildings, industrial park and bus stops. The building features one 2bed/2bath unit, one 2bed/1bath unit and four 1bed/1bath units. All 6 units are currently occupied with plenty of room to increase rents for additional cash flow! Bring your pickiest buyers, properties like this are not easy to find and won't last long. Centrally located sixplex with all assessments paid. Spacious units all are 2 bedroom 2 baths. Tile flooring throughout, in unit laundry closet with washer and dryer hookups. Accordion hurricane shutters. Six separate water and electric meter, utilities paid by tenants. Fully leased. Close to city centrum. Buyer could use part or all of the space - tenants are on month to month basis and rents are well below market. The building is 10,000 square feet (100' x 100') constructed of both steel & block and divided into five separate rental units. Tenants are willing to stay in place with the new buyer, or they could vacate with appropriate notice. The five units are leased to four tenants and consist of units 1 and 3 which is a 4,166 sf unit - $1,500. 00, unit 2 is 2,500 sf - $895. 83, unit 4 is a 1,660 sf unit - $783. 33 and unit 5 is also 1,660 sf - $725. 00. Building square foot average rate is $4. 68. With current rentals within the area between $8. 00 to $10. 00 psf range (if you can find one). Zoned light industrial - warehouse has access from the main street (se 12th ct) as well as the paved alley. Note: there are 2 additional income producing fenced yards that could be purchased for an additional $500,000. Currently rented as yard storage with 44+/- vehicles, trailers, trucks, etc. With monthly income of $3,520. ($80 per month / stall). The yard on se 10th street is also on a gulf access waterfront canal. Renovated southern exposure gulf access lakefront pool home. 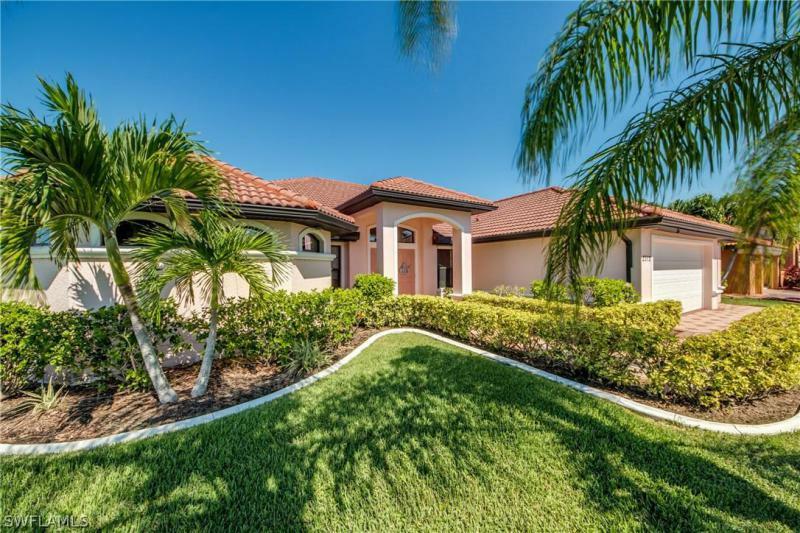 Located right in the middle of cat cay lake with a expansive lake view!4 bed, 3. 5 bath + den. This brick paver courtyard entry home with mature landscaping is just 2 minutes to shopping, entertainment and dining yet located in a quiet neighborhood. Quick access to fort myers and the beaches via the midpoint memorial bridge. Renovated within the last year, all new plumbing and fixtures, baths, kitchen cabinets, granite, wood look tile floors and fresh carpet in guest bedrooms, with a train a/c (2013) and a 50 yr warranty roof (2016). Extra wide garage with plenty of room for storage. The bedroom\baths are separated in a 2/1, 1/1, and master suite configuration, great for entertaining your guests or vacation rentals. Southern exposure with a large trex 3 level deck to take advantage of the the waterfront view and gorgeous sunsets. It includes a dock and boat lift allowing easy access to the river. If the sound of water appeals to you, the 2 fountains, pool and lake will not disappoint. This home features an open floor plan with kitchen in the center designed to entertain your family and guests. Updated kitchen has granite counter tops, stainless steel appliances and plenty of cabinet space. Master bathroom with tub, walk in shower and double vanity. Big sliding glas doors in living area that opens up to huge screened oversized 65ft lanai. Boaters will love the wrap around boat dock with boat lift and protective boat canopy. Large covered lanai area featuring a beautiful heated pool & spa with spillover waterfall and an oversized paver deck with plenty of room for entertaining. This home is also in a very successful vacation rental program and it is very popular among tenants from all countries. 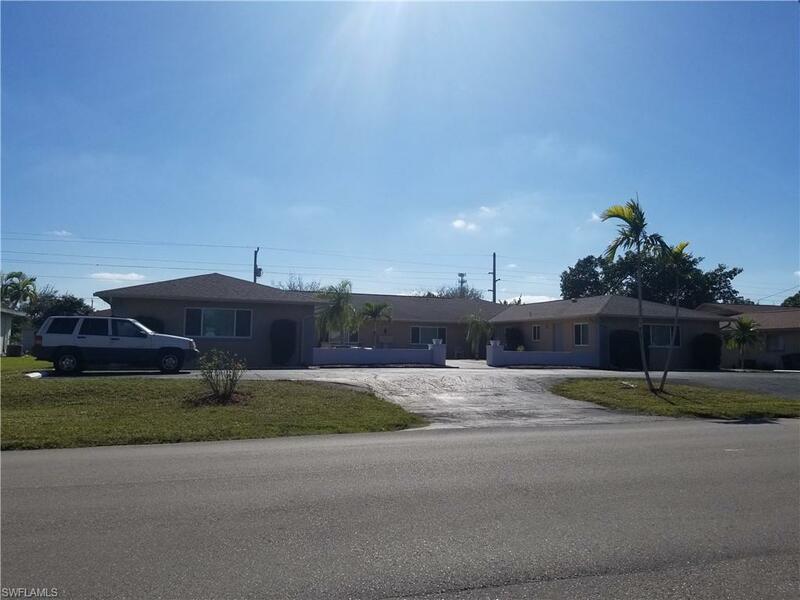 This makes a great investment or could be your wonderful new home!the location is perfect, situated in an upscale neighborhood, surrounded by well cared for homes, and only minutes to shopping, many restaurants, quick access to fort myers, and within walking distance to the four mile cover ecological park/preserve. It is only minutes away from the river and to the gulf of mexico (no locks). 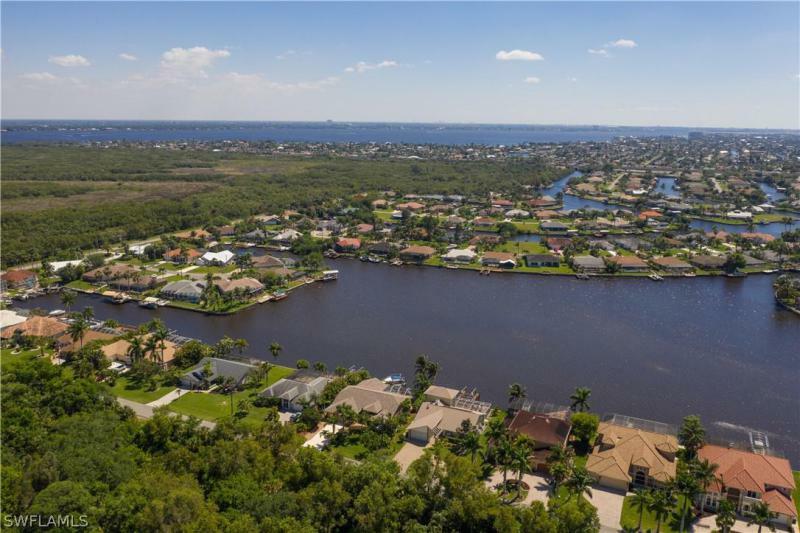 As of today, 4/21/2019 the average home price for homes for sale in Cape Coral is $166,306.